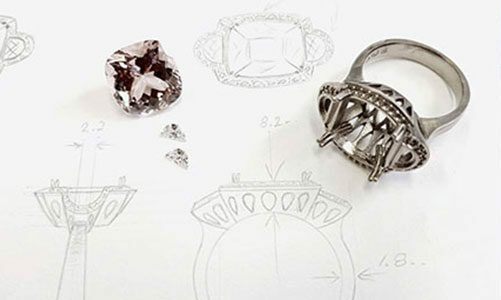 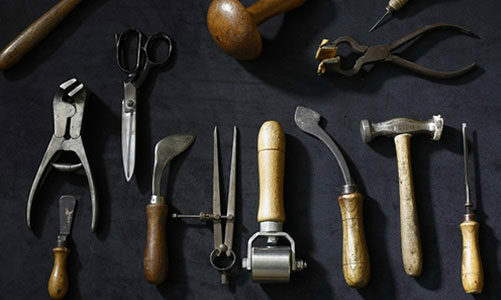 At Waterdale Jewellery we pride ourselves in having a state of the art in house jewellery workshop. 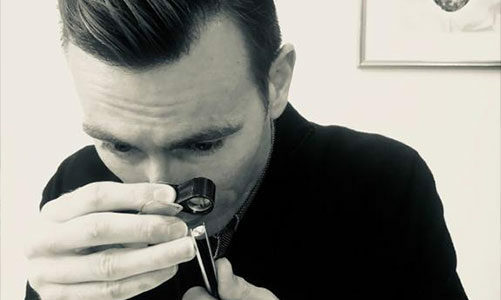 With our three onsite jewellers we are able to do any jewellery repair, whether it be cleaning, repairing, restoring or even redesigning your jewellery pieces. 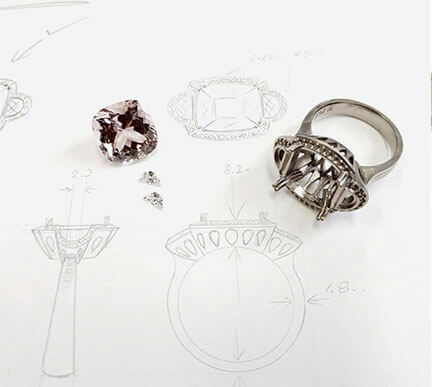 We have our own design team, where we can create a unique piece of jewellery tailored to your desire, combining your own design or letting us create an exclusive and individual piece to suit you.